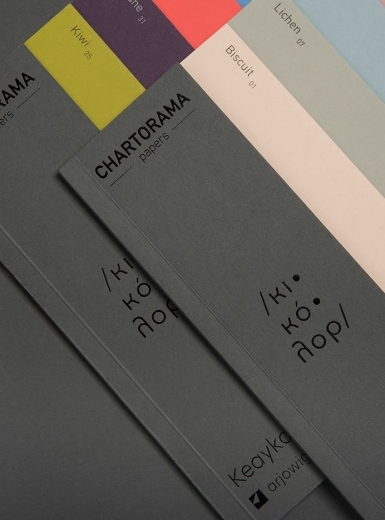 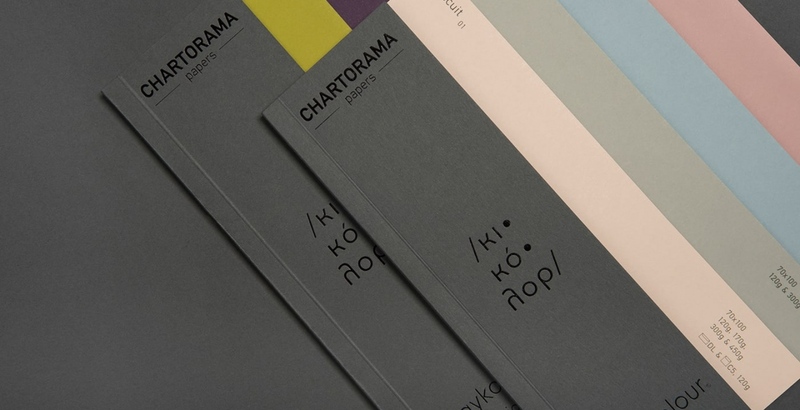 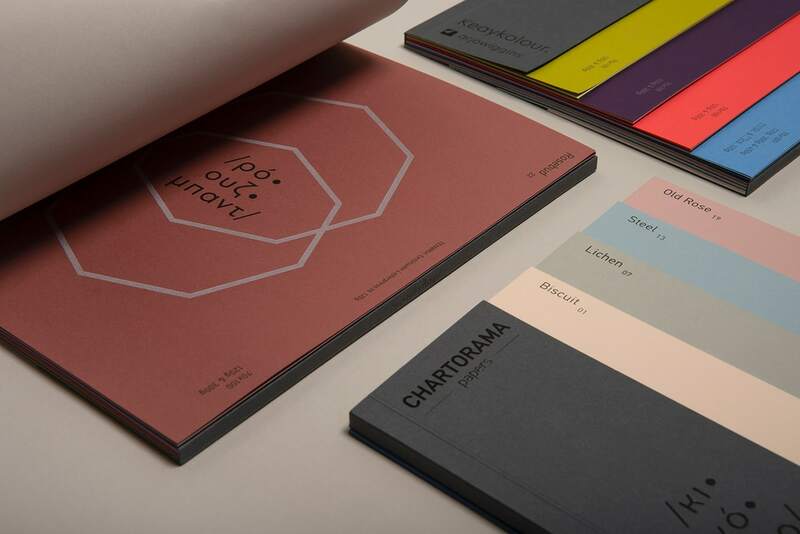 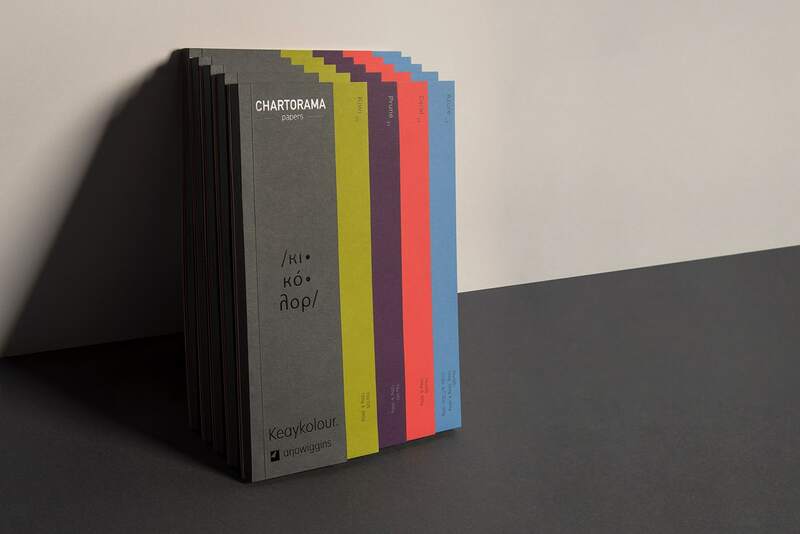 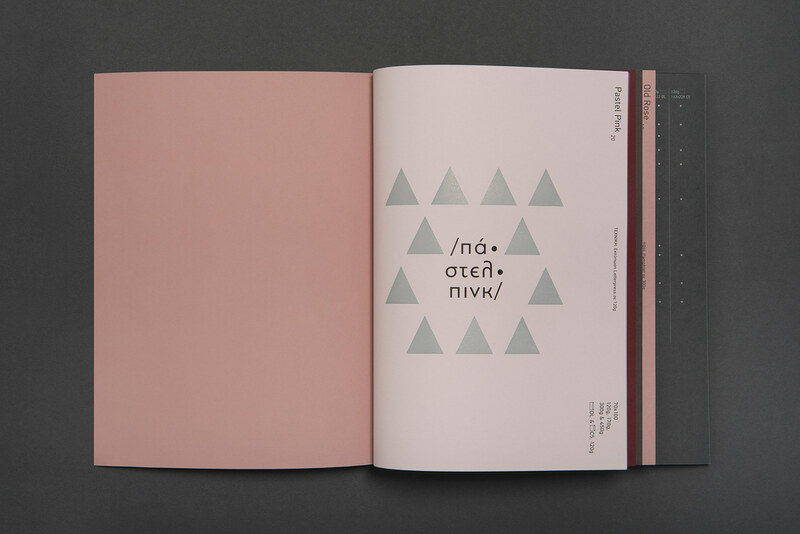 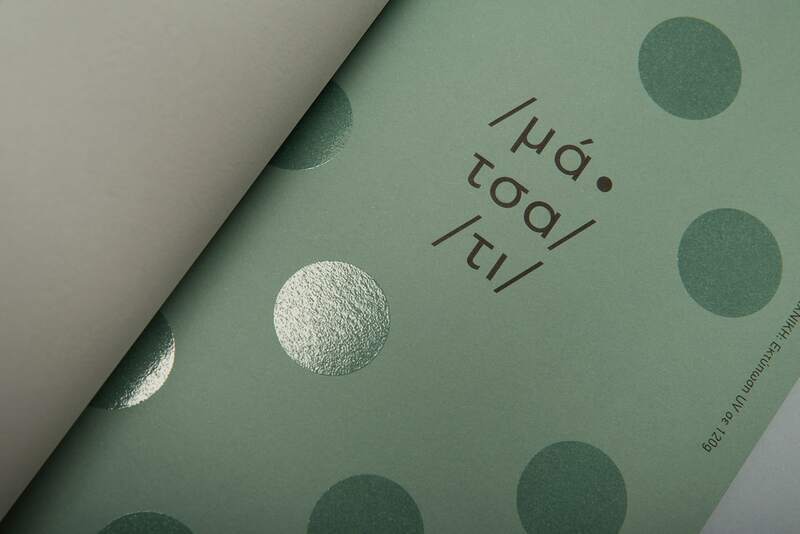 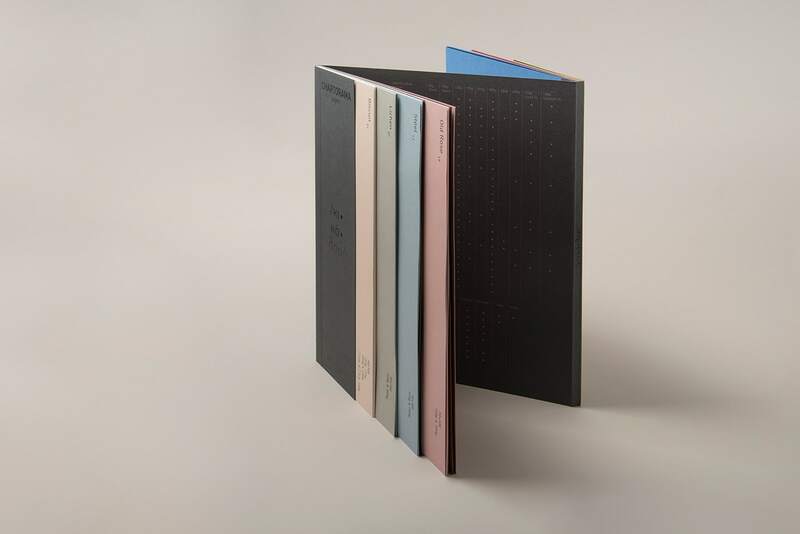 Regina Souli Studio & Common Ground Design Practice designed Keaykolour Special Edition, a brochure that was created for Chartorama papers in order to presents the new colour palette of the creative papers Keaykolour by Arjowiggins. 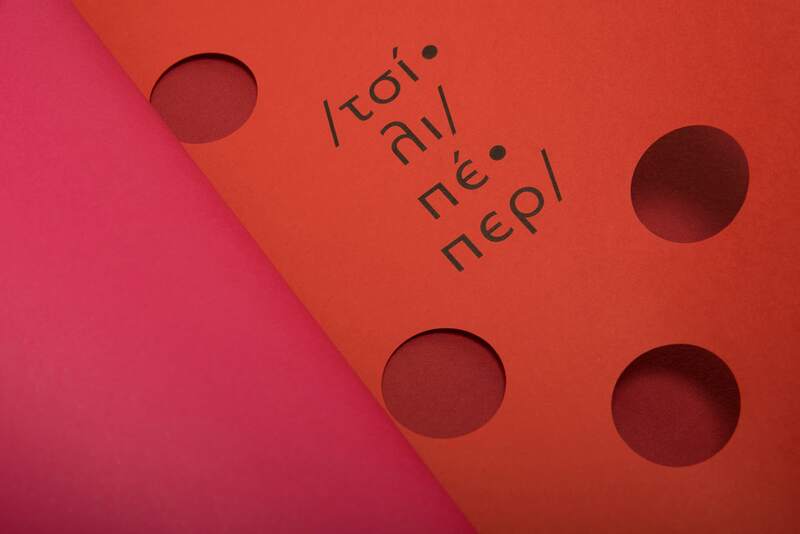 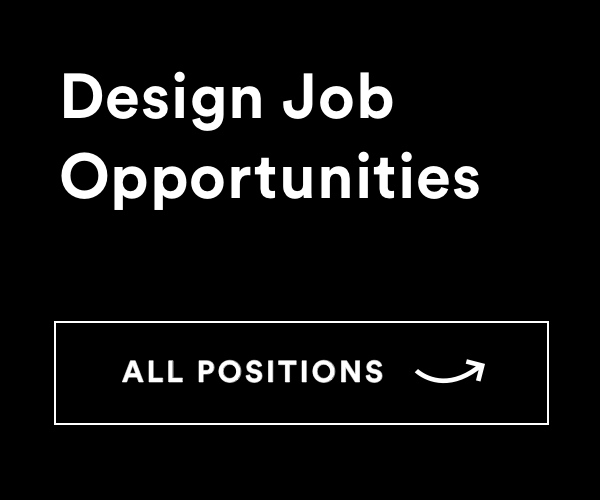 of the papers’ names in our country, we created a typographical game by using Greek letters to write each name. 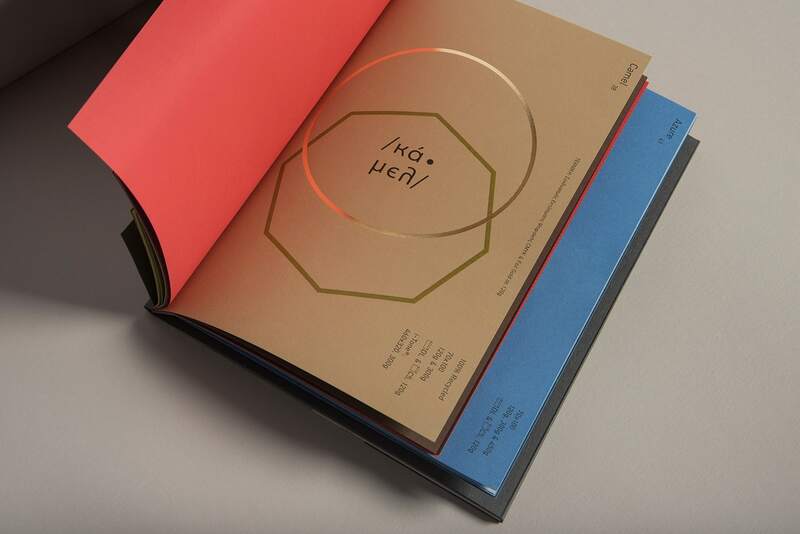 Inside the brochure there is a wide range of printing techniques, which is presented by different shapes. 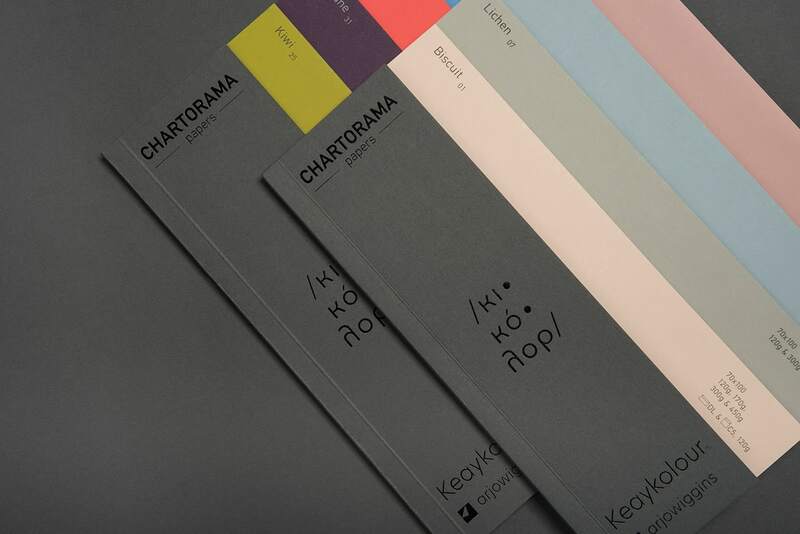 In this special edition brochure, the range of Keaykolour papers is the leading matter.